Vampire: the Masquerade 20th Anniversary Edition eBook is available now! 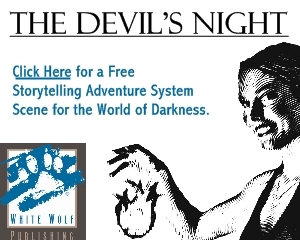 Vampire: The Masquerade exploded into hobby games in 1991 and inspired a generation of fans of which the game industry had never seen before or since. The cultural significance Vampire left on not just the gaming world but on modern vampire-related pop culture can be seen and felt at virtually every turn and in every medium today. 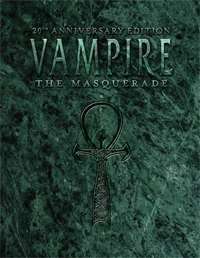 Vampire: The Masquerade – 20th Anniversary Edition brings the entire World of Darkness experience full circle and will serve as the perfect anniversary milestone to celebrate two decades of gaming after dark. This is the original Masquerade in all its glory, and our way of saying thank you and welcome home. The Vampire: 20th Anniversary Edition eBook is available now at the Flames Rising RPGNow Shop! 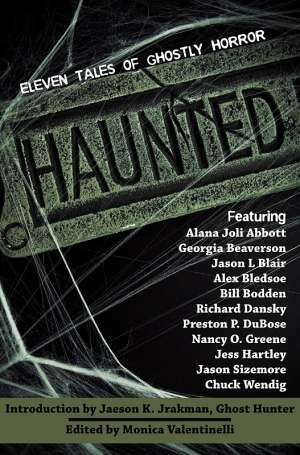 Don’t forget to tell us your Vampire story in the Vampire Retrospective Project, going on now here at Flames Rising!